Healing that involves sound, has been used for centuries. It is said that each organ of the body and each chakra has its own unique sound vibration. Sound Healing has been known to clear away energy or Qi blockages, leading to alignment and calm on a mental, emotional, physical and spiritual level. What will a private session be like? Your practitioner will have a short chat with you about what you’d like to get out of the session, then they will ask you to lie on a massage table, and cover you with a blanket. Although these sessions are sometimes referred to as a Sound Massage, unlike with traditional massages you remain fully clothed throughout the Sound Healing session. Enjoy 30 or 60 minutes to recalibrate, heal and bliss out. 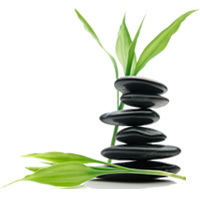 Regular treatments will promote calm, relaxation and a feeling of general wellbeing. You can also combine a 30 Minute Crystal Light Bed session with Sound Healing. 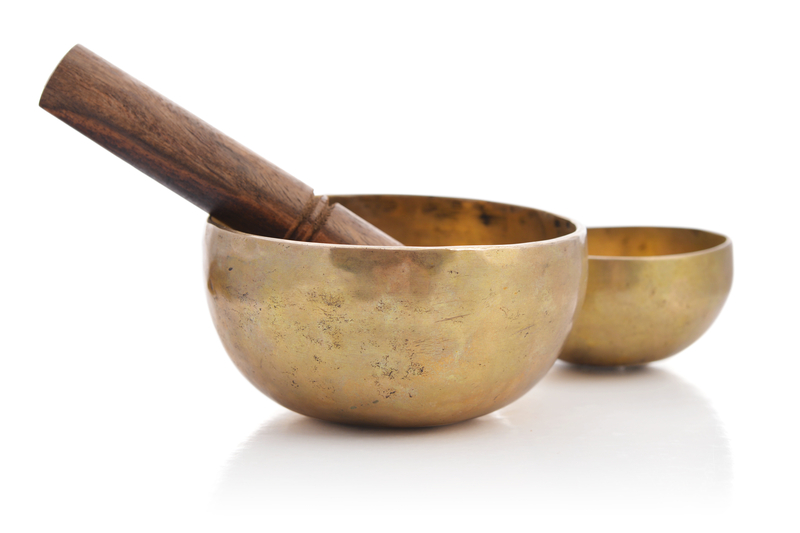 Who are our Sound Healing Practitioners?